I would like to thank my young friend, Aparna G. Prabhu for contributing this Guest Post. Aparna shows a flair for innovation today. 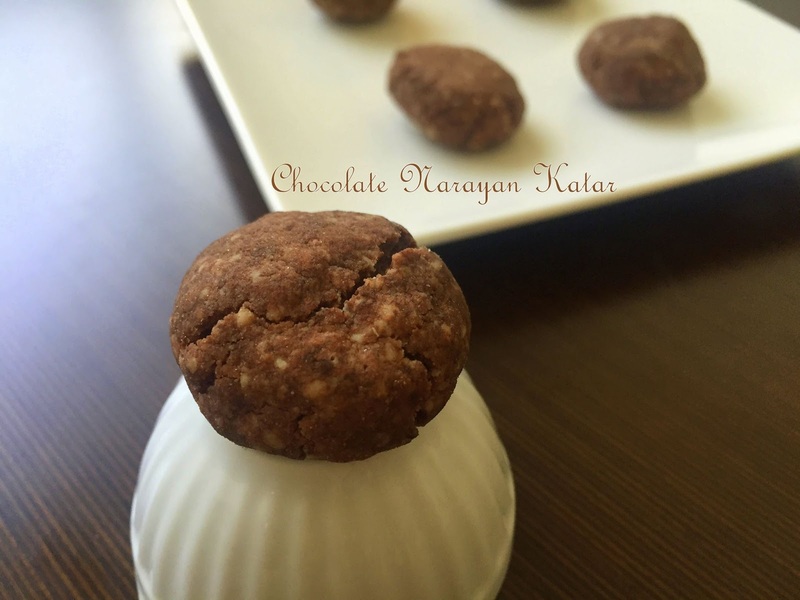 She shares her recipe for Chocolate Narayan Katar in which she gives a new twist to that popular Indian style cookie which we in Mangalore call "Nararyan Katar." 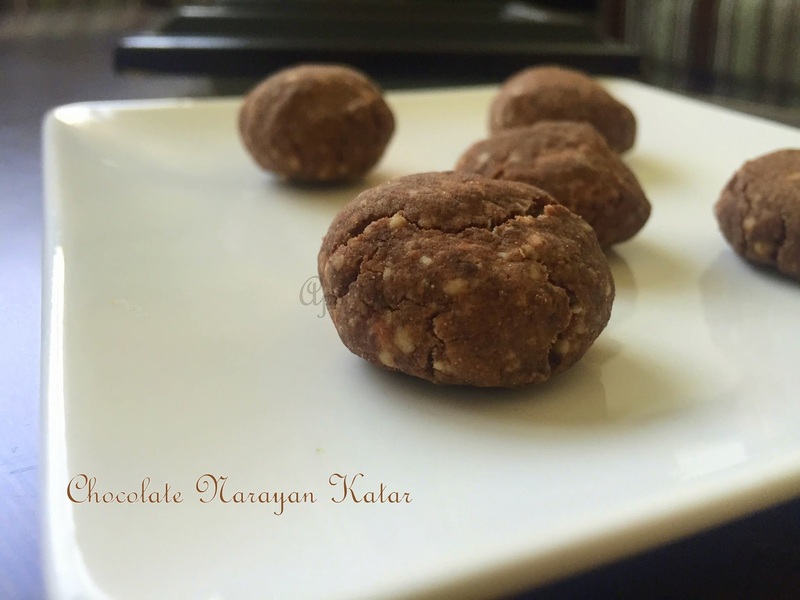 This is also known in different parts of India as "Nan Khatai". 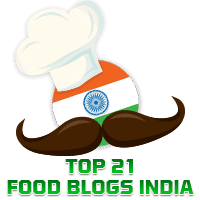 Aparna has a blog called, "Aps Kitchen" where you will find a nice collection of recipes for different varieties of dishes. In a bowl sift flour, cocoa powder, salt, besan, and baking powder. Mix all nicely. Mix all until it appears like bread crumbs. Make sure the fat is melted. Addition of more ghee makes the nan khatai a little soft.